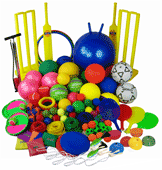 A selection of packs providing versatile equipment to enable children to become involved in various playtime situations. Excellent for after school use. 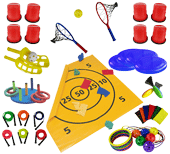 The number of children engaged in play would depend on the pack selected. Certain packs are suitable for indoor use only.